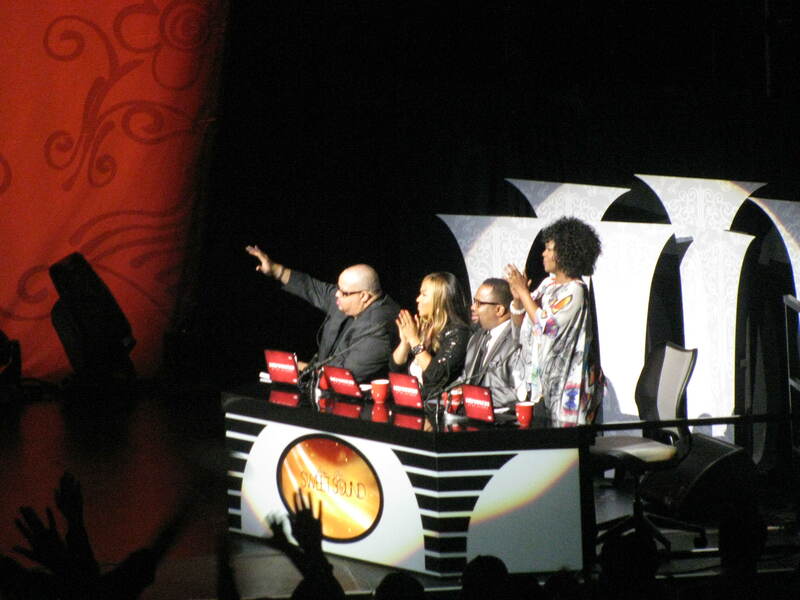 Verizon’s “How Sweet the Sound” is back and in search of the 2013 Best Gospel Choir in America. In its 6th year the Dallas regional will feature a gospel grudge match! That’s right, it’s a rematch of epic proportions as some of the greatest choirs from across the Southwest take the stage at the Verizon Theatre in Grand Prairie. How Sweet the Sound Dallas is not only a celebration of gospel choirs, it’s a celebration of the directors whose musical arrangements and animated directives are a show within themselves. How Sweet the Sound is your opportunity to see and hear some of the nation’s greatest choirs. 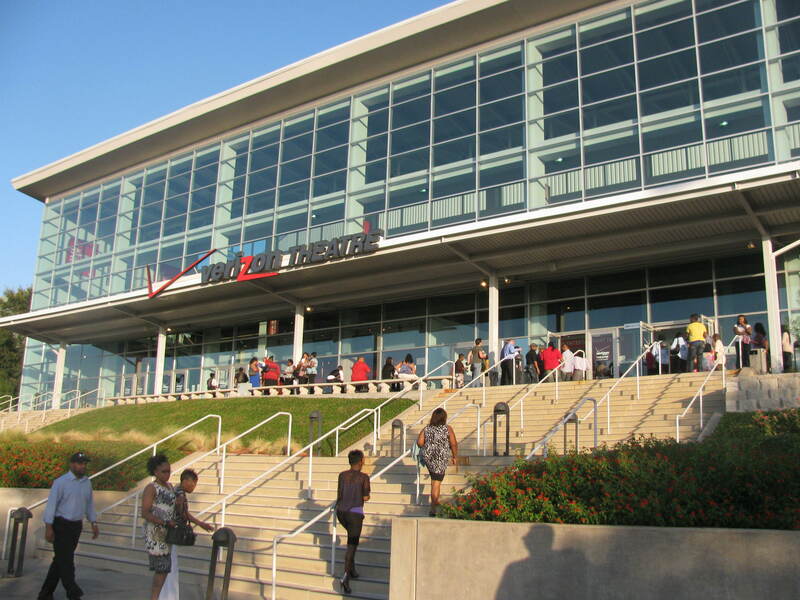 The audience will be replete gospel connoisseurs, church family and even some gospel artists. The judging panel for this year’s event will include local gospel chart topper, Tamela Mann; rising star Vashawn Mitchell and unrivaled choir master Bishop Hezekiah Walker. 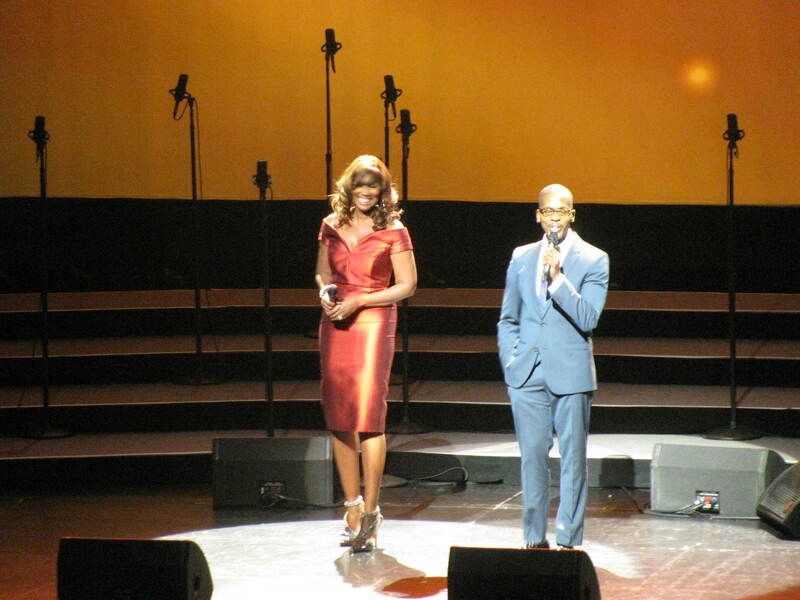 The event’s hosts return in the personage of gospel legends Yolanda Adams and famed choir director Donald Lawrence who is also celebrating a milestone with his latest release. Surely there are no grudges in Christ, but as with all competitions there are winners and losers. And with a returning cast from last year’s competition, you can expect the timbre of their joyful noise to reach fever ‘pitch’. Come lift your voice as the diaconate of doxology duke it out! Last year’s competition was so tight that the tension to decide a winner was palpable even backstage. The St. Mark Sanctuary Choir was crowned champion and closed out the HSTS 2012 season as National Runner-Up. This awesome choir will return to defend their regional crown. Last year’s “People’s Choice”, the St. John Church Music Ministry will also return to try and capture their prized place on the winners’ platform. 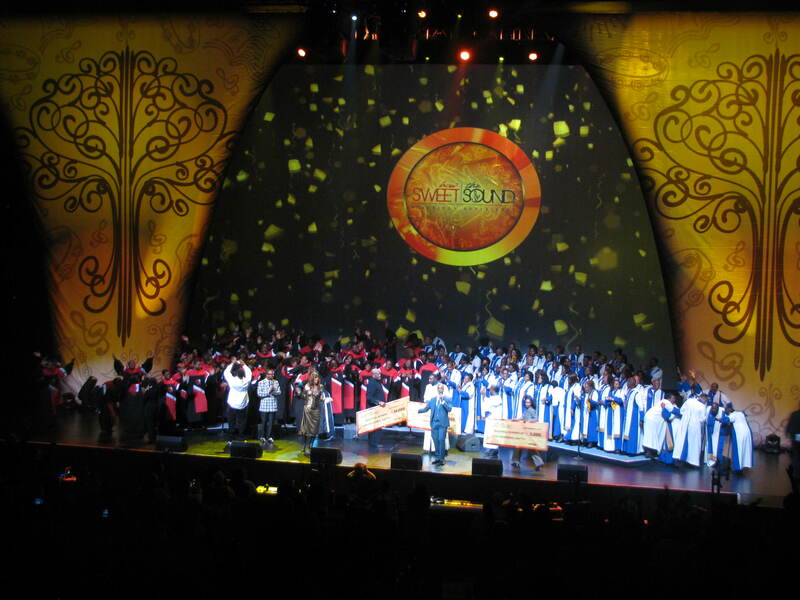 The St. John Church Music Ministry won the Dallas regional in 2011, held at the American Airlines Center. Marquinn Middleton and the Miracle Chorale returns this year to try and win the elusive top prize. Middleton and his phenomenal group got the crowd on its feet with their innovative harmonies and the stunning arrangement of the hymn “Great is Thy Faithfulness”. Even without taking home a single prize, Middleton and the Miracle Chorale earned the prize of crowd favorite and most anticipated performance at HSTS Dallas. Rounding out the list of metroplex praise pugilists and worshipping warriors, the United Voices from God’s Tabernacle of Deliverance return with expectancy. Each performance is critiqued and The United Voices have taken notes and return prepared to build upon their impressive performance at the 2012 Dallas regional. 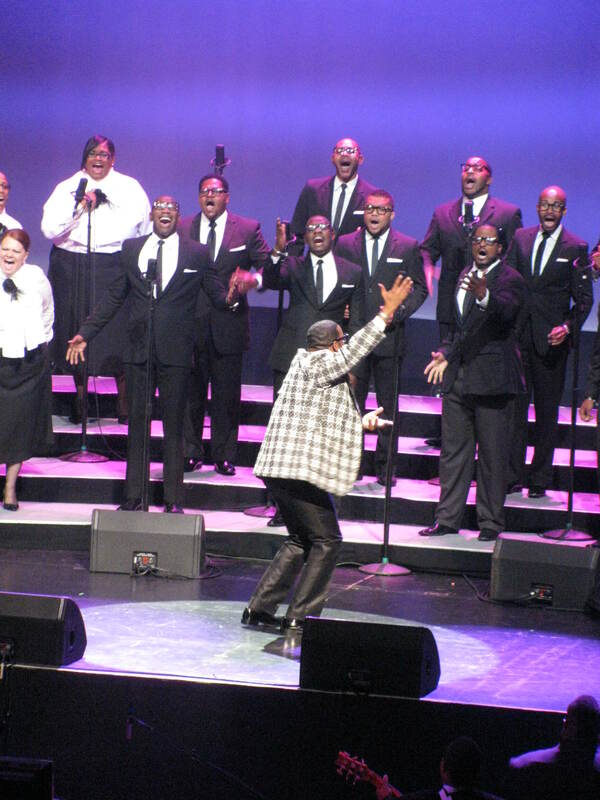 Throwing their hats in the ring with these choir contenders are the 2009 Houston regional “People’s Choice” and Verizon Hopeline award winner, the Royalwood Sanctuary Choir as well as Montrae Tisdale-Johnson and the Friends Chorale from Oklahoma. Get ready for a night of praise and worship you won’t soon forget. Since last year each of the choirs have grown impressively. Most notably, The St. John Church Music Ministry was featured on Bishop Richard “Mr. Clean” White’s release: “I’m Glad”. Marquinn Middleton and The Miracle Chorale have been featured across the country now have an increasing presence locally. Of course the St. Mark Sanctuary Choir finished the season as runner up and has reaped the benefits of such a lofty achievement. There’s so much to see and hear at this year’s “How Sweet the Sound” Dallas Regional, you still have time to get tickets to one of the hottest gospel events to hit the metroplex. For ticket info, click here . Tickets are going fast so get yours today! We will see you there! The National winner is awarded a recording contract. Click here to sample and buy Dexter Walker and Zion Movement’s new release on the eOne music label. Gospel Music writer for the Examiner, Win Willis, is a musician and sound engineer from Fort Worth, Texas. Win Willis is a lover of all styles of music and loves to share and discuss music with other avid music lovers.